Agile and recursive platform for information system modeling and automatic intelligent code generation. Conceived and continuously improved for several decades now, by highly qualified engineers, it operates with a high level of automation with different technologies, architectures and languages (MVC, HTML5, Java, C++ or C#). It produces error-free, high quality systems that evolve rapidly, combining technological independency, code patterns and deliver speed. It shows all its potential, especially for big and complex solutions. A Function Points Analysis study points to a productivity 8 times higher than low code platforms. Consultants and business analysts, with minimum knowledge of logic and relational database, with certified training at Quidgest Academy, are able to create professional error-free management solutions, with productivity levels similar to a huge team of specialists. It guarantees that Genio and the systems it produces are always updated, in order to maintain the high productivity level using innovative tools and techniques. Would you like to meet Genio? Currently supported architectures and technologies are Web (C #, ASP. NET MVC, HTML5), Back Office (Windows, C ++, MFC), Databases (SQL Server, Oracle, MySQL) and WCF WebServices. It allows the generation of mobile Apps, and multiple integration features with several systems, namely MS-Office. This is a project to train specialized key people in rapid complex systems development (RAD – Rapid Application Development), by modeling (MDD – Model Driven Development), including automatic generation of font code, without the need for training in information technology or programming. This project came in a complementary way to the “Activate Portugal” employability initiatives promoted by Microsoft, and “Movement for Employment”, promoted by IEFP, Gulbenkian and COTEC Portugal, of which Quidgest is a partner. ONLY IN EUROPE, UNTIL 2020! The objective of this research project – Genio – is to identify and characterize the logical and functional structures that are present in the management information systems and, like pieces of a construction game, to coherently interconnect them in order to quickly create systems with the characteristics defined by the customer. 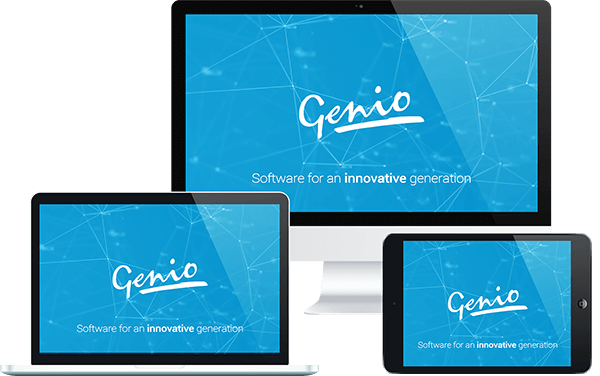 The Genio began to be developed in 1990 by the R & D of Quidgest and offers continuous and regularly new versions, with new functionalities and technologies. The most important R&D projects are funded by the European Union and developed in partnership, involving universities, large companies and SMEs, in networks that are always spread across several countries. 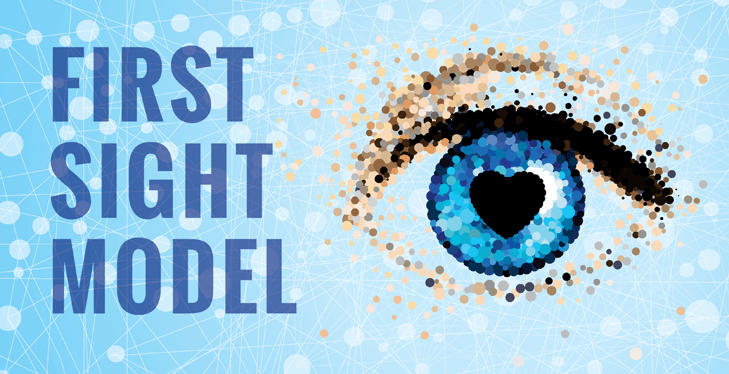 It was a pioneer project for visualize models in information systems with the target to create a bidirectional bridge between the business requirements and the modeling of an information system. The initiative was supported by INOV-Inesc and GTE Consultants. 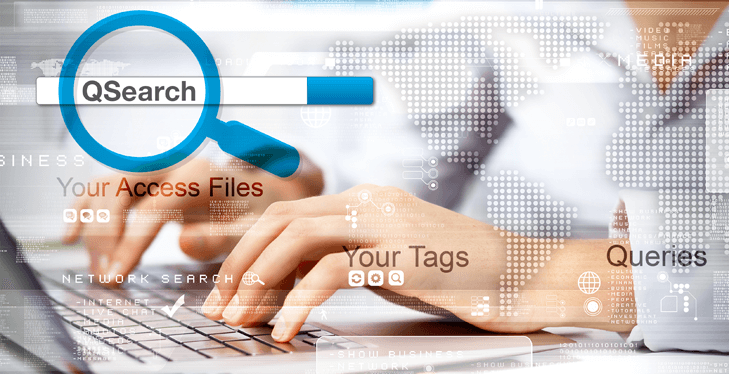 Qsearch is a search engine that learns with use, it helps you to organize your entity’sdocuments properly, and offers a search according to your preferences, while respecting your access limits. This project was supported by FCT / UNL.